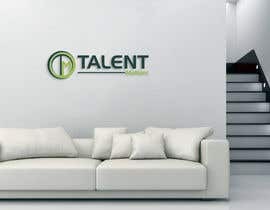 This is a new company in the Talent Management space. The name of the company is Talent Matters. The company is operating in Botswana. We are organisational psychologists who work with clients in the private and public sectors in Botswana assisting them making sound talent decisions by using well researched, integrated psychometric instruments. Typically, these include such things as leadership assessment tools, assessment systems, performance management, 360 assessments or culture surveys. Promise: Integrity, honesty, world-class solutions, reliability and validity of solutions, truly supportive style towards clients. Image: sophisticated, experienced, trustworthy. We don’t want references to people in the brand identity preferring a more abstract – seeking a logo design which is symbolic/has meaning. I am sure you are doing good, so you need an ultimate logo designer, Can we talk? 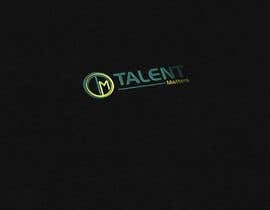 let me tell you we are passionate logo designer so if you are looking for classic and minimal logo design then I am the best fit for you, and I can assure that you will get good service in a reasonable tag. Revert me if you are ready to get good work. If you are ready to get the good work then I think we should talk before you take any decision.